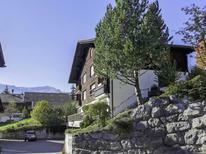 Wellness apartment for five people in Zermatt. We’ll show you the holiday homes and apartments that have obtained the best reviews from our customers for your next holiday in Switzerland. 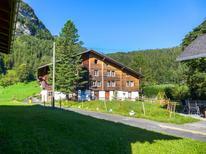 Chalet for 11 people in Suisse Romande​. 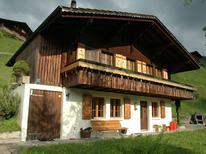 Cosy chalet for 6 people in a holiday village in Graubünden. ​Switzerland | Here you get a bit closer to heaven: Gaze across the Swiss Alps and breathe in the fresh mountain air far away from the hustle and bustle of the city. 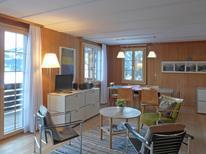 Holiday apartment for 4 people at Walensee. Switzerland | Switzerland is not only known for its mighty mountains but also for its splendid lakes. From many of our holiday accommodations you have an unrestricted view towards the water. Switzerland | With these holiday houses it is explicitely allowed to bring pets so that your faithful four legged friend can also enjoy a relaxing and eventful holiday. Switzerland | Hot Tubs are heated outdoor pools. These holiday homes all have an own hot tub from where you have a view across the landscape whilst enjoying a bubble bath. Switzerland | In late summer the festively decorated cows are brought back from the summer pastures into the valley. 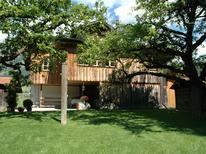 Here you will find holiday homes in places where this ceremonial migration from the Alps takes place. Matterhorn Ski Paradise | Off to the mountains! 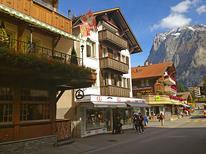 A holiday house in the Bernese Oberland costs on average GBP 1,430 in the cheap travel period and GBP 2,193 in the peak season per week. These details are of course in relation to the house and not per person as well as includes the obligatory additional charges. A vacation in a holiday home in Bernese Oberland gives access to the outdoor opportunities of the Swiss plateau with the comforts of holiday homes. Bernese Oberland is well known for its skiing with long runs and diverse terrain. 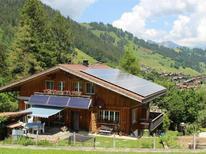 From holiday homes visitors can see the snow capped peaks and valleys dotted with Swiss chalets. In the summer months visitors can hike through the mountains and see the high alpine lakes. 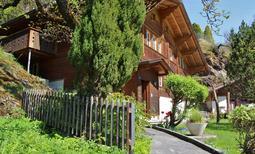 There are many holiday houses in the Bernese Oberland which are easy to book or rent. The Swiss Alps in the vicinity of Bern have some of the finest skiing in the world and are famous for their diverse terrain and long sweeping runs. Skiing around Bernese Oberland skiers can find the terrain that suits their level, from easier skiing at the Simmental and other areas to advanced runs in the vast untouched backcountry. Visitors can spend all day on the slopes and spend the evening relaxing at holiday rentals. If visitors need a break from skiing they can explore the quaint snow covered Swiss villages. Holiday houses are scattered around the area so visitors can find the location that works best for them with easy access to the slopes and villages. In the warm summer months the mountains of the Bernese Oberland are lush and green, prime for hiking and other outdoor activities. There is a large trail network with diverse hikes to the high lakes (such as Lake Thun) and through the wooded valleys. With holiday apartments the great outdoors are right outside the door, giving visitors unlimited access to summer adventures. 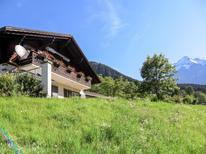 Visitors can spend the day hiking and exploring the Swiss Alps before spending a relaxing evening at holiday apartments.